Whether you’ve recently graduated, are well into your professional career, or retired, chances are you’re in need of a sophisticated means of carrying the everyday basics. Your search ends here. Now you can buy the perfect leather laptop tote bag that will serve all your needs in style and functionality. And, it’s at a price for a limited-time that no one can argue with! 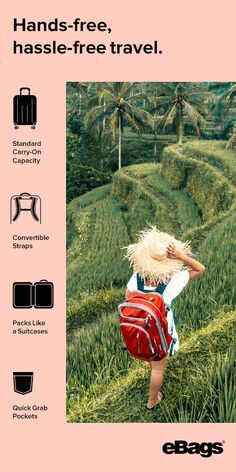 Here’s the skinny, while backpacks are all the hype right now – they aren’t for everyone. 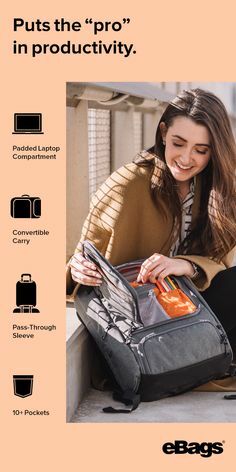 Laptop totes are increasingly becoming the go-to choice for women who want the same convenience as a backpack, but still want to uphold a professional, stylish look. Today, we introduce the revolutionary brand and inspiring lifestyle company, SOLO. 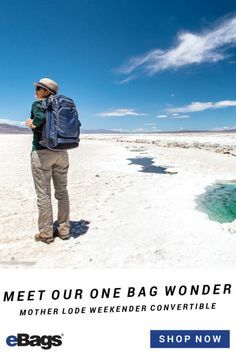 Based of out NYC and always on the cutting edge of fashion, the company is committed to designing bags and cases for people who know what they want and haven’t found it anywhere else. 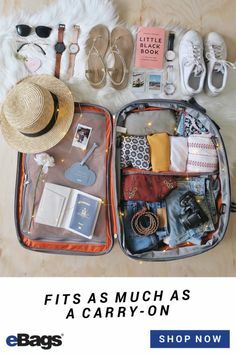 Why You Need It: This tote is a briefcase, laptop bag, purse, carry-on and essentially, the quintessential on-the-go travel bag all in one. The padded compartment for your laptop fits up to 15.6, which pretty much guarantees your laptop will fit this bag. There is a zipper closure so nothing falls out. This seems like a minor detail, but it’s actually very important. 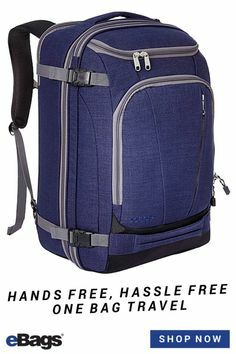 FUNCTIONALITY ALERT: this bag has a convertible pocket that can also be used as a luggage sleeve to slide over your carry-on in the airport. This is a game changer for us. 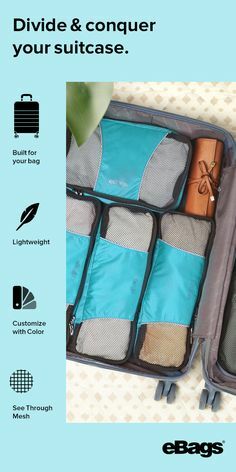 The outer pocket has a zip down organizer inside so you can easily see everything in it, from business cards to pens to keys to makeup! On a stylish side note, let’s talk about your “airport style” now being elevated by your fancy new bag. 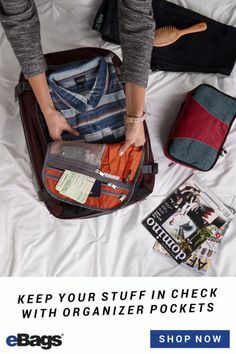 Next time you skip town wearing yoga pants, a tee and some sneakers, you can feel relieved that your bag will keep you looking great. Get It: Now ON SALE!!!! From $120 to $47.99. 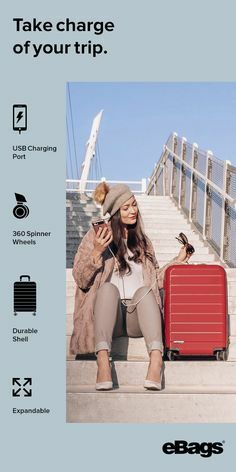 Sounds Good: eBags Welcomes Bose!